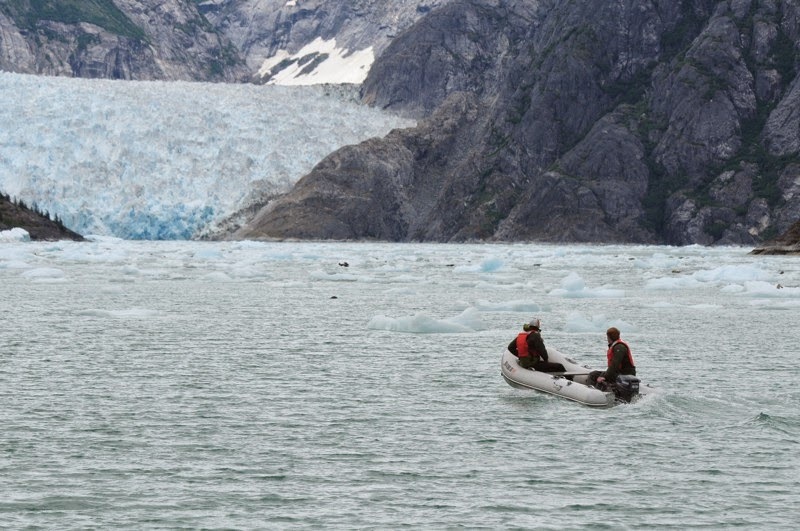 LeConte Glacier is probably the least visited tidewater glacier in SE Alaska. The description in cruising guides is very negative and the shallow entrance keeps cruise ships out. 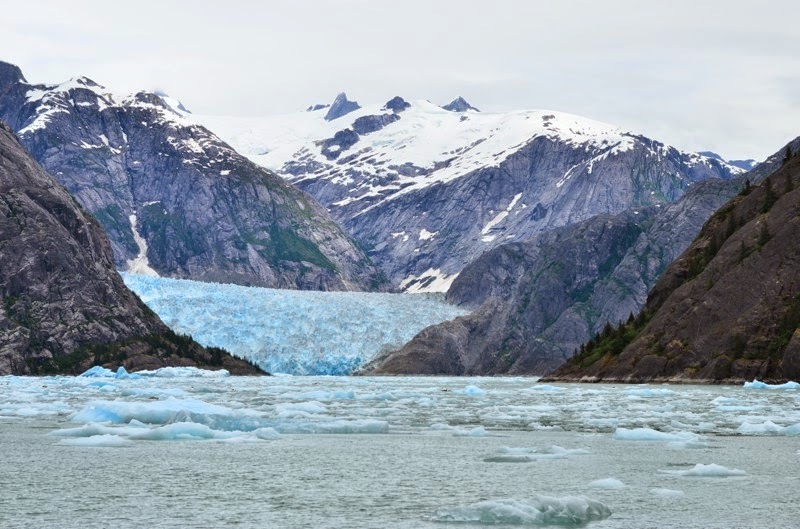 I’m a fan of LeConte, though, since I think it’s pretty easy to access and just as pretty as any of the other glaciers. 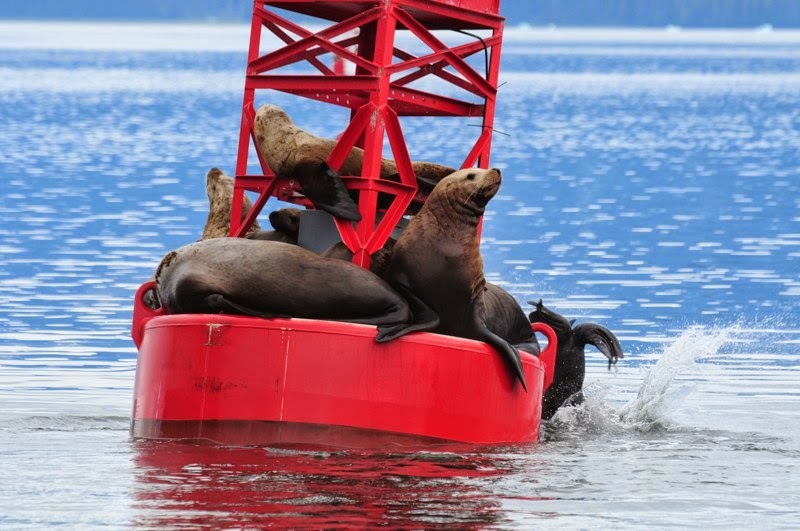 Sea lions on one of the buoys in Wrangell Narrows. 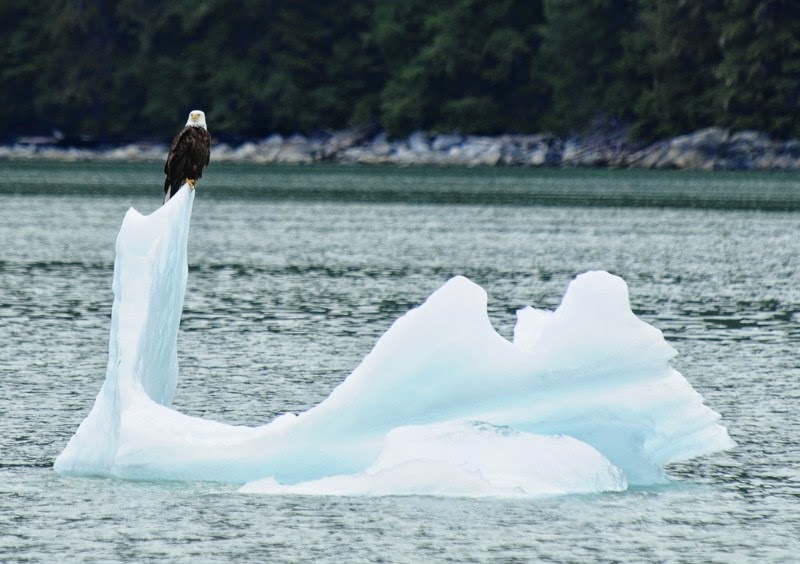 Visiting tidewater glaciers can be quite difficult. Ice conditions can change rapidly, sometimes making access easy and other times impossible. Finding a path through the ice is part of the fun. Today we got lucky. I was pretty easily able to pick my way through the ice all the way to face of the glacier. Well, a ¼ mile off. With all the calving going on, and subsequent mini-tsunamis, I didn’t dare go closer. 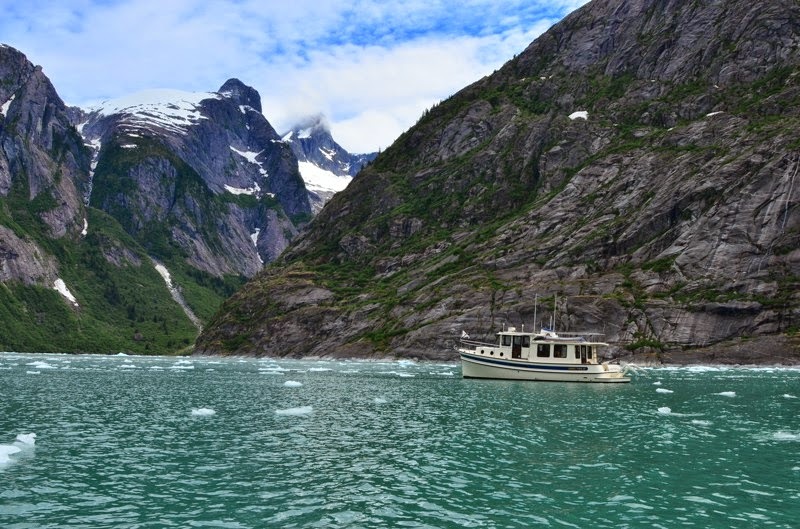 Safe Harbour in front of LeConte Glacier. The glacier is not the only magnificent scenery. 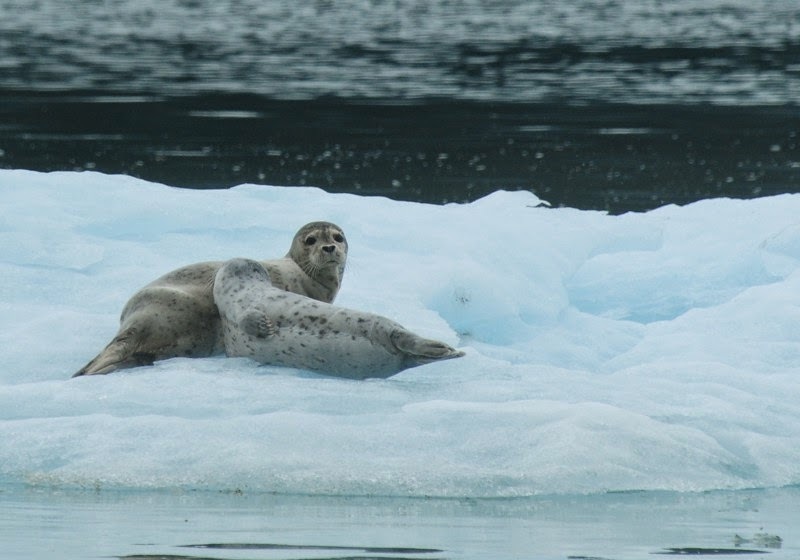 Seals find shelter on floating ice. Brendan and Jordan explore by dinghy. Getting out of LeConte was a little harder than getting in since the ice had shifted, but we found a path through. From LeConte we headed up to Thomas Bay. Happily, we found it empty.